Traxxas Blue Heat Sink for Velineon 380 Motors Discounts Apply ! 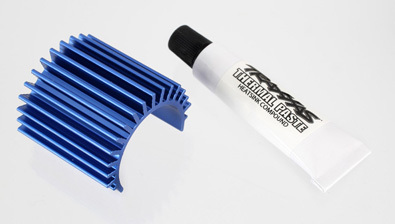 TRA3374 - Traxxas Blue Heat Sink for Velineon 380 Motors. For 1/16 Velineon 380 motors.